Ravel revels in both the darkest notes of the piano and brightest tones of the violin in his monumental Piano Trio in a minor. 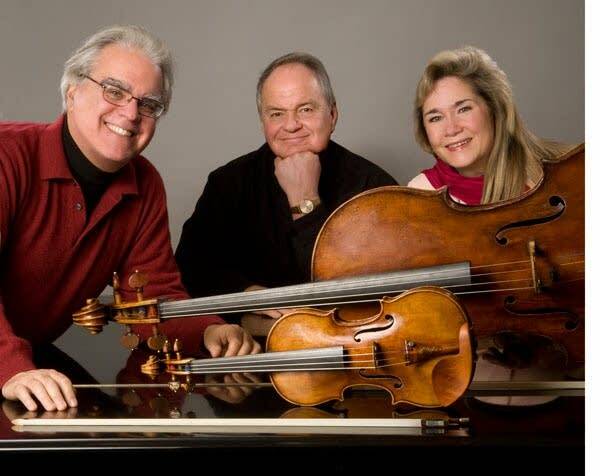 In this week's Regional Spotlight is a performance with the Kalichstein-Laredo-Robinson Trio from last month's the Schubert Club/Music in the Park Series. It's delicious!